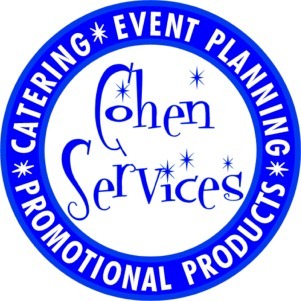 With over 20 years experience, Cohen Services provides all the event planning and catering to make your event a complete success. We smoke our meat on pecan wood and provide professional staff to allow you to enjoy your own party. Da Vinci’s is a unique and creative take on donuts and the typical donut cafe. You can choose from our inspired flavors, like tiramisu, maple bacon, or dulce de leche or use your creativity to customize your own masterpiece! With our modest size donut yet abundant toppings, you can enjoy your treat with higher satisfaction and less guilt than traditional donuts. 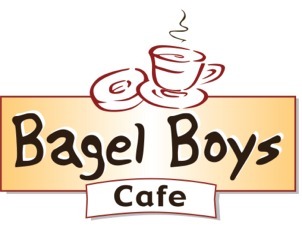 Pairing it with a locally roasted cup of coffee, or a gourmet cup of tea completes your experience. 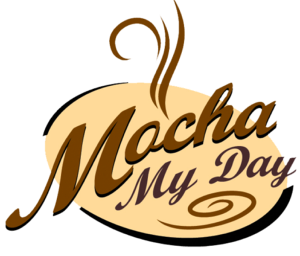 Specializing in fancy treats and high-end desserts. 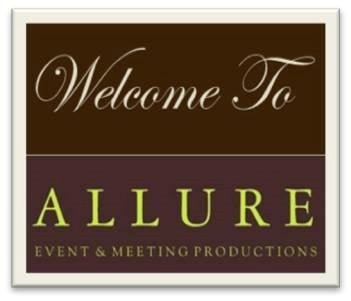 We provide quality meeting and special event planning, venue selection/referral, contract review, and vendor referral for both Corporate and Social events. 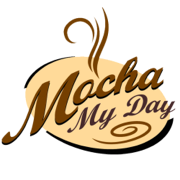 We work with Mocha My Day to take care of the details.